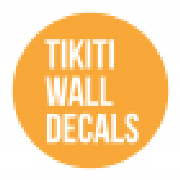 Sign up for to our Newsletter. 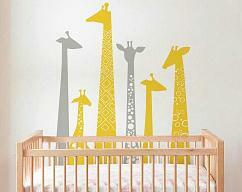 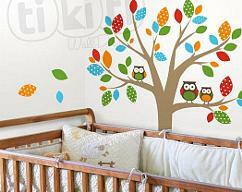 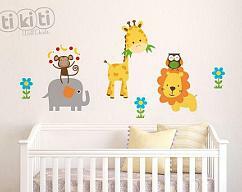 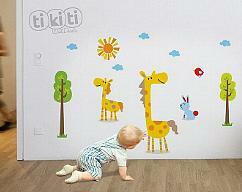 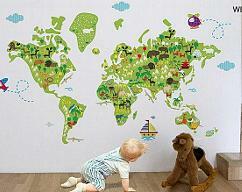 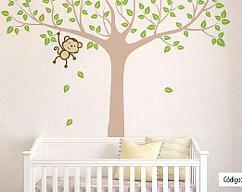 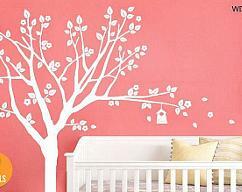 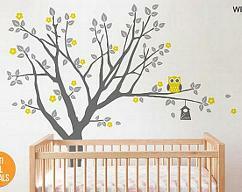 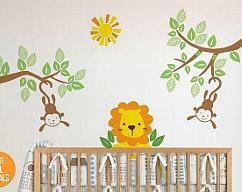 Wall Decal Tree with Owls for your Baby's Nursery. 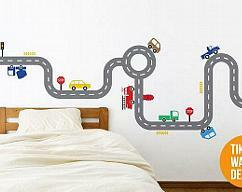 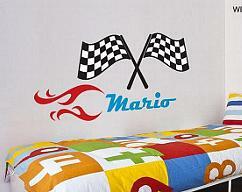 Custom Racing Flags Name Wall Decal. 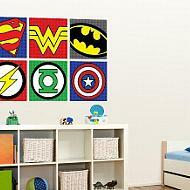 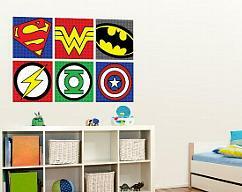 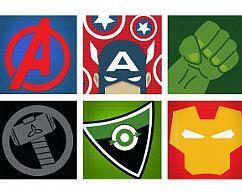 Wall Hanging Superheroes Square Prints Frameless for Kids Room. 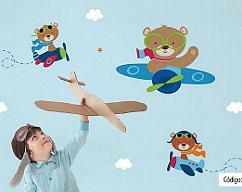 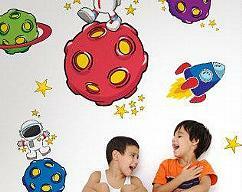 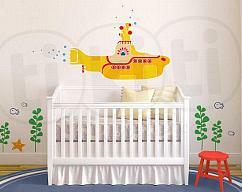 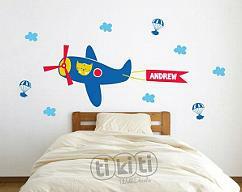 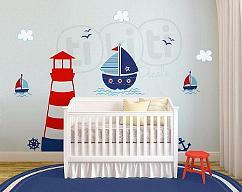 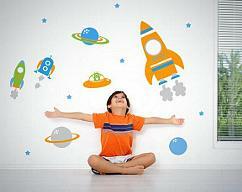 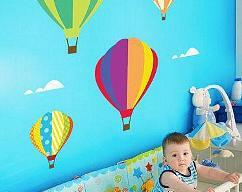 Airplanes Wall Stickers Set for Baby Boys or Nursery. 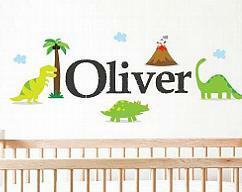 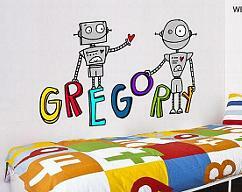 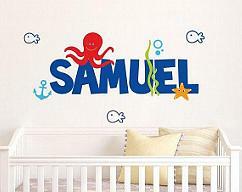 Custom Name Wall Decal. 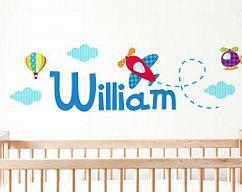 Airplanes Theme Monogram.